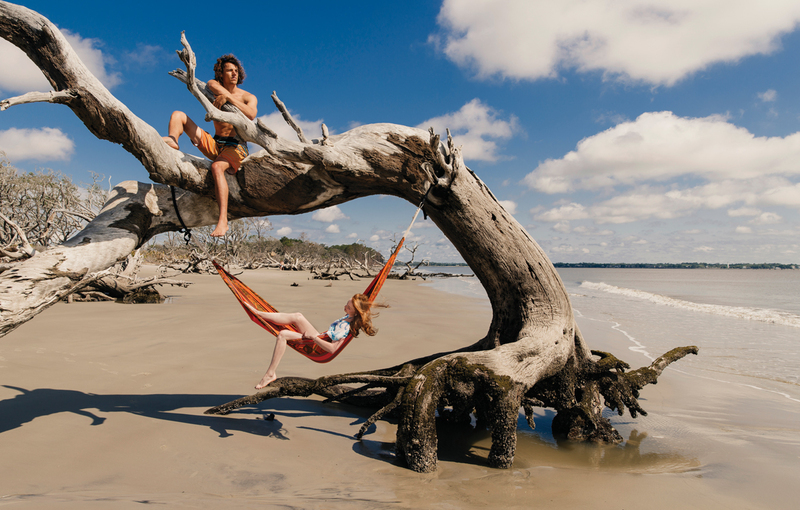 At the end of an unassuming palmetto-lined path on Jekyll Island, you’ll find Driftwood Beach, a surreal natural sculpture garden of fallen trees. Thanks to 200 years of erosion, dozens of trees lay bent and gnarled at the edge of the surf, bleached and softened by the elements, with plenty of natural curves and bows for reclining or hanging a hammock. Come at low tide and bring a camera.